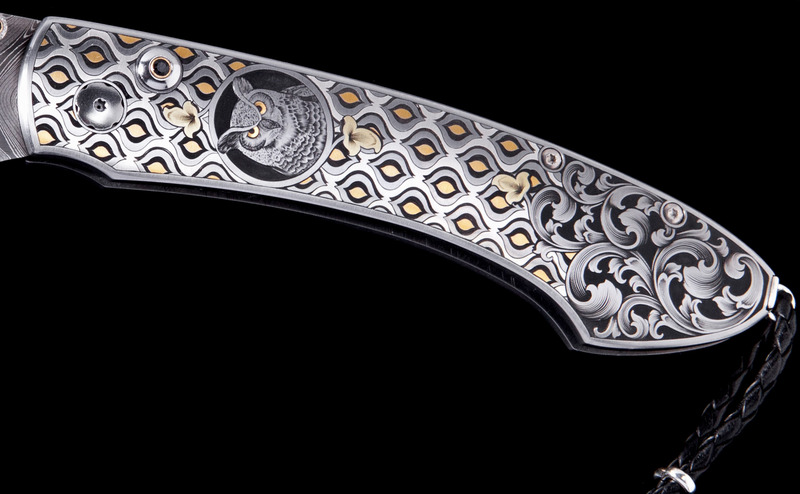 Jeff Parke has a true passion for the art of hand engraving. His life’s work has centered around hand craftsmanship - and jewelry. 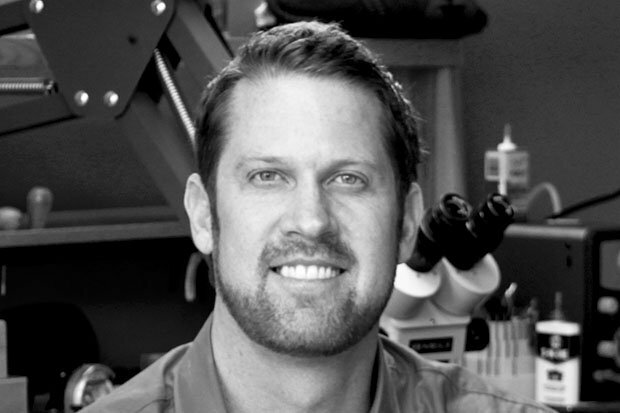 From a retail store, to sales, to gemstone setting, to engraving, to intricate metal work and more, these are his main passions. Over the years he has become a skilled goldsmith and silversmith. He is also experienced using hand push ‘burins’ to set stones as a jeweler. This intricate skill set has helped prepare his hands and eyes for the world of fine engraving. As his engraving skills have grown, he has pursued higher and higher levels – with the tutelage of some of the worlds most talented engravers, such as Jason Marchiafava, Alain Lovenberg and Sam Alfano. All his work is done completely by hand and the final product is truly a piece of lasting beauty and craftsmanship.